Helping to secure additional financing. And during these complicated processes, it is important that as the future homeowner or tenant, you have at least an understanding of what is occurring – especially with complicated rules and regulations that surround real estate transactions in NYC. 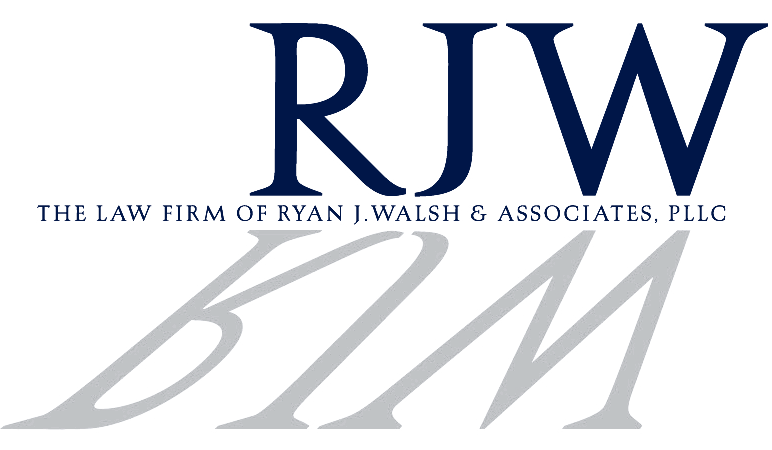 Throughout his time practicing in Queens real estate attorney Ryan Walsh and his team, have garnered a strong understand of how to operate within this jurisdiction. Here are 3 important aspects of real estate law in this jurisdiction. Depending on which side of the coin you find yourself within landlord-tenant negotiations, there are a number of different laws in place that protect the rights of either side. During the negotiations process, the landlord and tenant will negotiate an agreement that works out for both parties. During these negotiations, Queens real estate attorney, Ryan Walsh, will try to work out a deal for his client in which their specific desires are met. This deal covers expectations of both sides, for instance: the tenant is expected to pay rent, while the landlord is expected to fix the plumbing if it stops working. The agreement also covers clearly, the things the tenant is able to do on the property, and outlines things they cannot do – for instance, bringing pets or smoking. In addition, tenants must pass certain screening tests and other things like a credit check – if the landlord has required these items. During the sales process, the seller will enlist the help of a broker and agent. These people will list and show the property to prospective buyers. In addition, buyers will also enlist the help of these agents to show them multiple houses in their “roster” of homes. Like the rental process, these transactions are governed by an agreement or contract, which clearly outlines the terms and conditions under which the sale of the property will be undertaken. One important stipulation of sales is that the property should be what’s called “marketable” and fit for purchase. Both the sales contract and identification of a property’s marketability are undertaken by a real estate lawyer such as Mr. Ryan Walsh. During this process, both sides agree to a number of terms and conditions, including the finances, and once agreed upon, a deed of the property and land must be passed on to the new owner(s). Depending upon the specific jurisdiction, the use of certain pieces of land are regulated for a certain type of use. Depending upon these rules, governing the specific piece of land, the ownership must use this property. This is also where, environmental, and zoning laws come into play – affecting both the development and any construction projects that the new owners may want to undertake on the piece of land. During the sales or rental process, Queens real estate attorney, Ryan Walsh will outline such issues for clients. For instance, if a tenant would like to run a business from a certain property, or build a pool or tennis court, it may not be allowed by the zoning laws. Understanding these vital aspects of real estate law can be a great help to you in the home-buying or property-renting process. In order to understand if a property is right for you, it is important to take into account these factors and many others. To make the best decision possible, get the help of a qualified real estate lawyer like Ryan Walsh, Esq. To schedule a consult contact Ryan J. Walsh & Associates today.